Our work in schools includes mentoring, holiday clubs, Puppets and more. 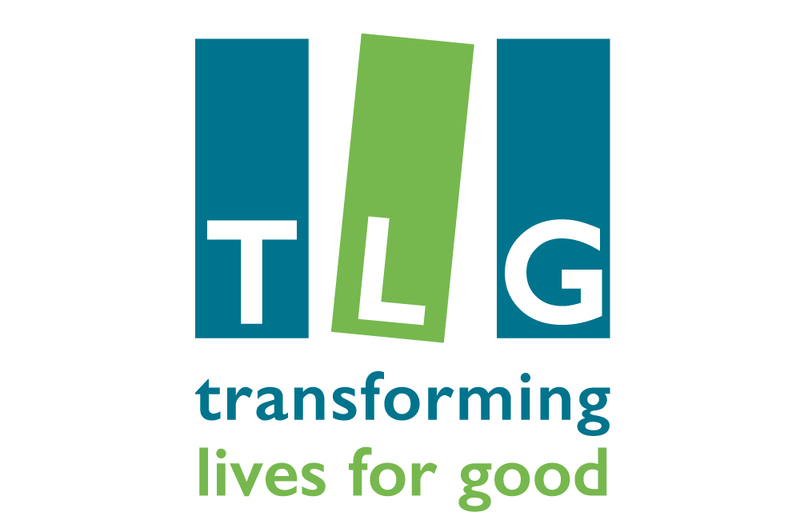 In partnership with TLG we mentor a number of children in local Schools. We currently mentor in Amblecote Primary School, Hawbush Primary School and The Wordsley School. Paul Willmott is a children’s evangelist. Each month Paul visits; Amblecote, Brook, Hawbush and Bromley-Pensnett primary schools. 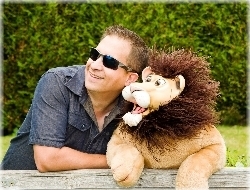 With the help of Kato the lion and other puppet characters, Paul leads Bible based assemblies for the whole school. And also a Bible story time with reception and nursery at Amblecote primary. Paul shares Bible truths with around 1200 kids and adults in assembly. Paul also makes time to chat with staff before and after assembly, building relationships. In an age where children in schools could easily miss out on learning about Adam and Eve, Noah, David, Jonah … or even the life of Jesus and the stories of the New Testament, Open the Book provides a way of taking the Bible into schools. Our team of volunteer storytellers use drama, mime, props, costume – even the children and staff themselves – to present Bible stories in ways that are lively, engaging, informative … and great fun for everyone involved! Each session is around 10 minutes long and ends with a short prayer. We go regularly into Brierley Hill and Ambelcote Primary schools. We also visit Chaddersley Corbett Primary School once every half term. Bible Explorer is a fun way of getting children excited about RE and helps them to discover that the Bible isn’t a boring, old, irrelevant book. It is an educational programme taught exclusively in schools to children in Key Stage 2, years 5 & 6. The aim is to teach children the storyline of the Bible by using storytelling, drama, videos, multi-media and more. Godly play is a style of telling bible stories which we use both within the children’s work in church and also in schools. It is designed to be used ideally with small groups of children and invites the children/listener into the stories and encourages them to connect the stories with personal experiences. Godly play uses symbols and objects as well as words, e.g. Parables are told from gold boxes using materials and plain wooden figures.